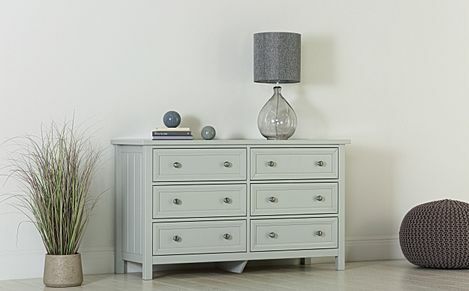 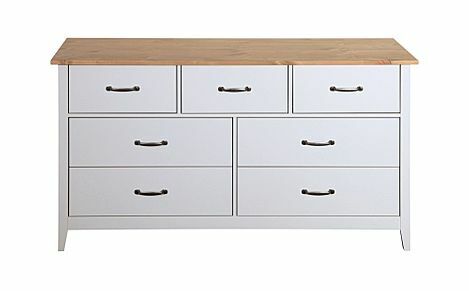 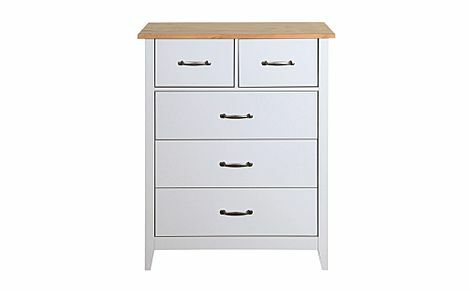 Simple, versatile and always in fashion – grey chests of drawers in In a variety of styles and sizes. 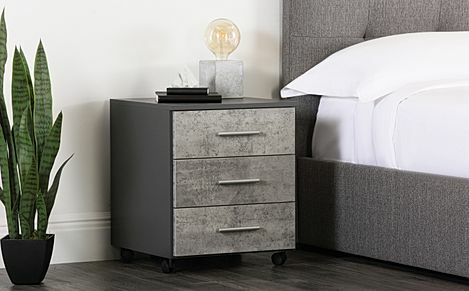 A practical essential that hold their own in the bedroom, grey chests of drawers are also incredibly versatile and easy to style with. 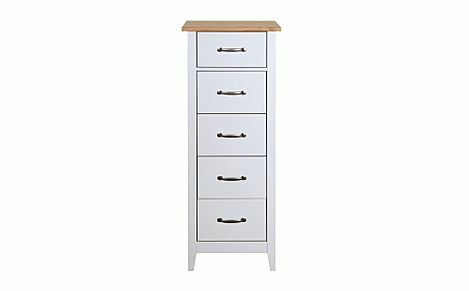 We have a great selection of chests of drawers for sale, so no matter your preference and budget, there's something for everyone here. 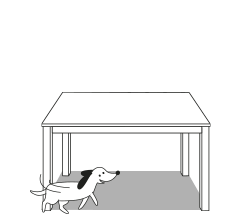 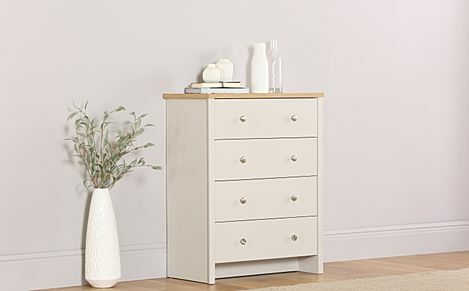 And with fast and free delivery to most addresses of the UK, you will have your new chest of drawers in your home in no time. 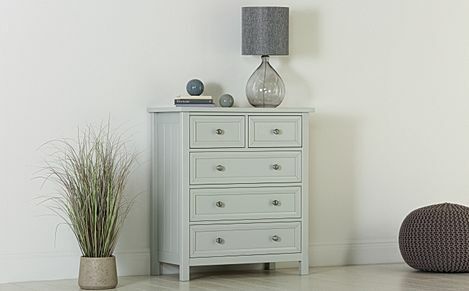 A classic neutral that's never out of style, our grey chests of drawers are available in both modern and traditional designs. 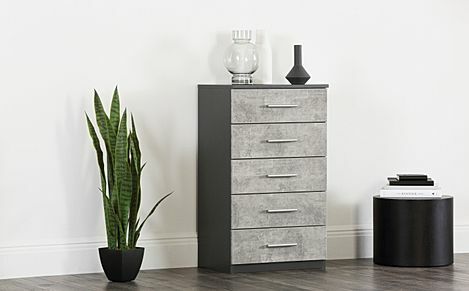 Channel an elegant, rustic look with our oak and pine chest of drawers, or delve towards a more contemporary approach with our sleek high gloss designs or a sophisticated mirrored chest of drawers. 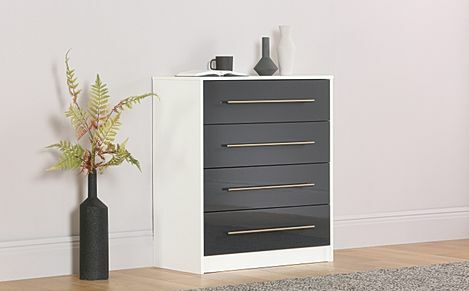 If you're looking for a different colour, we have stylish designs in black, cream and also chests of drawers in white for a clean, modern statement. 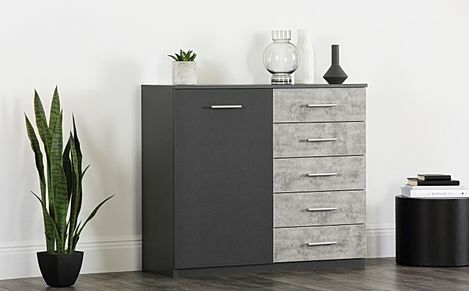 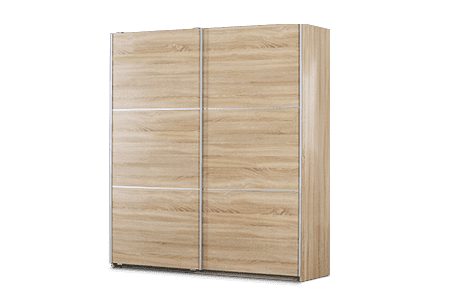 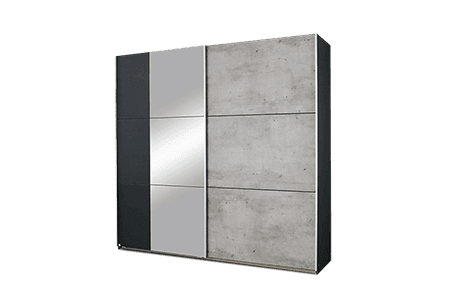 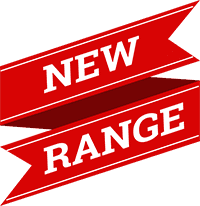 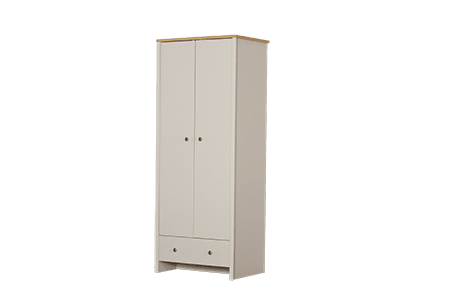 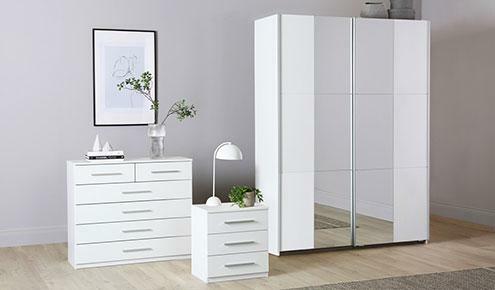 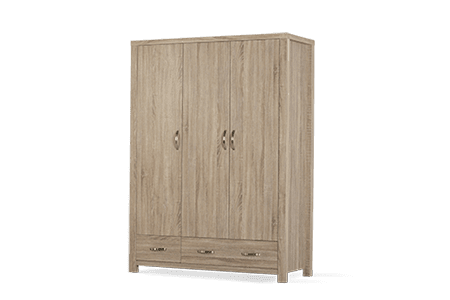 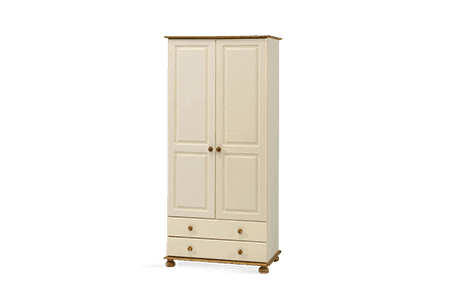 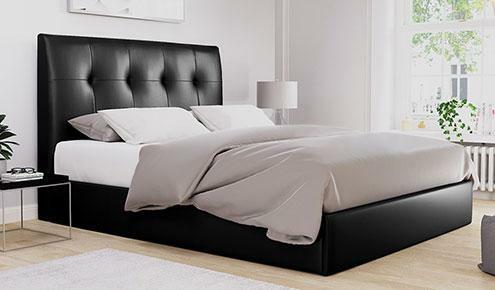 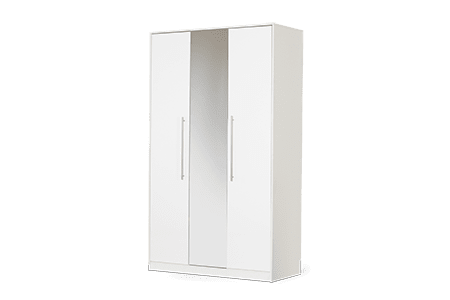 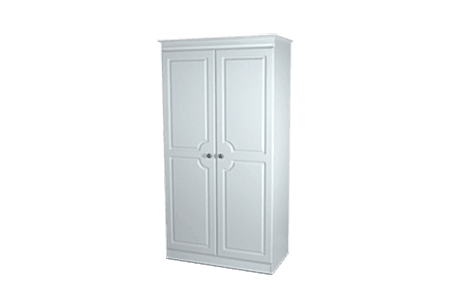 Alternatively, you can also browse our other bedroom furniture ranges for practical ottomans, bedside tables and even wardrobes, depending on what you need for your home. 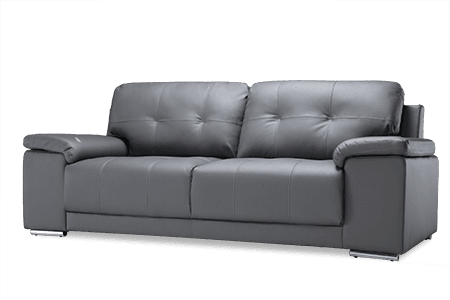 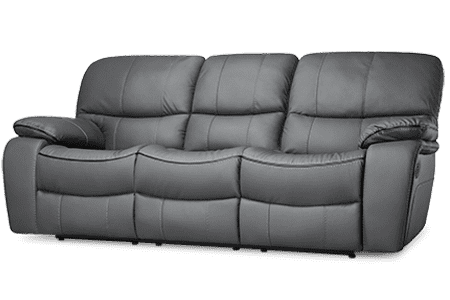 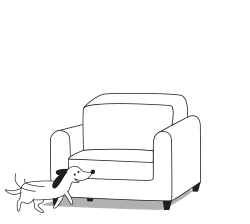 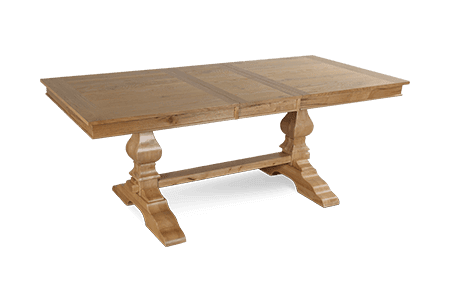 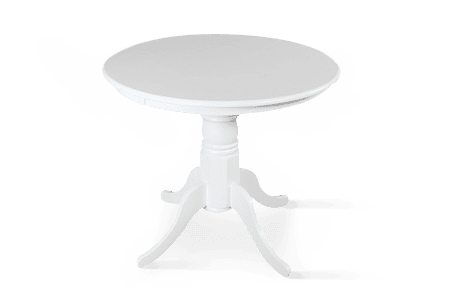 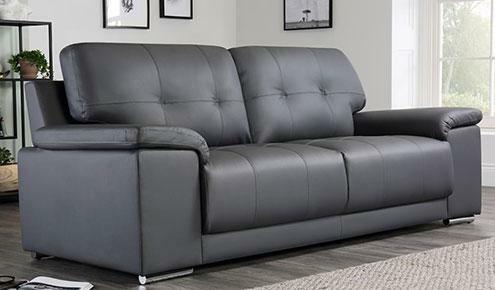 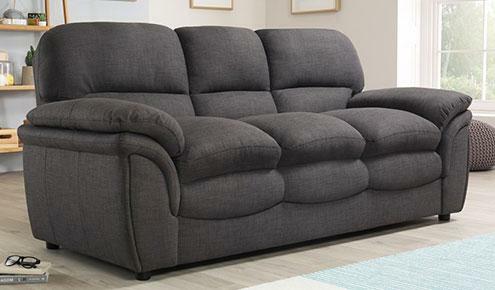 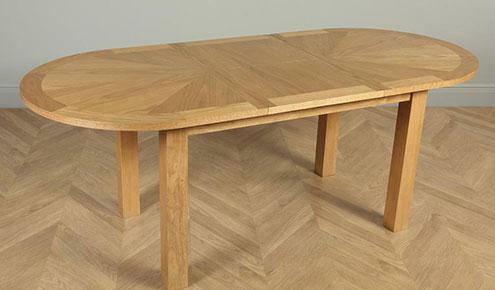 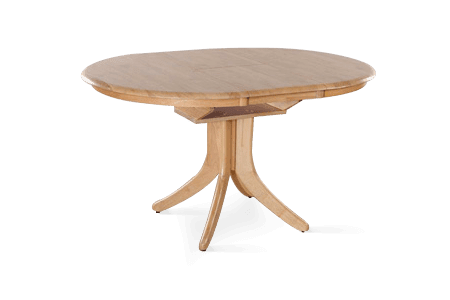 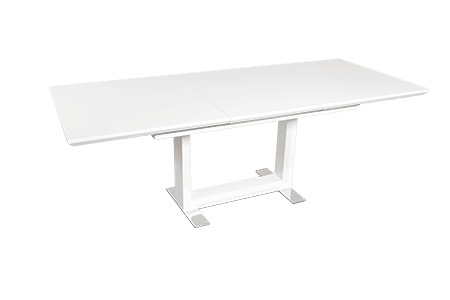 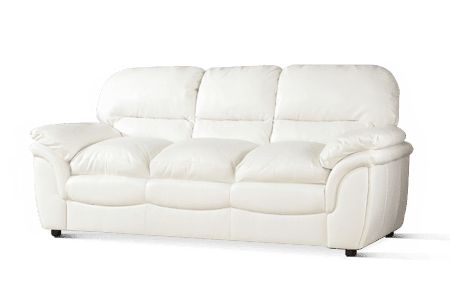 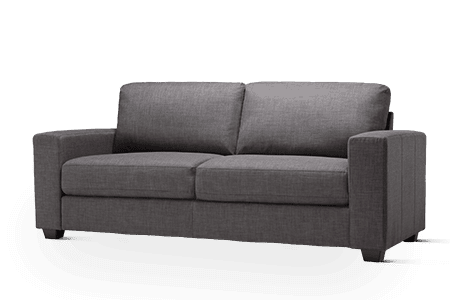 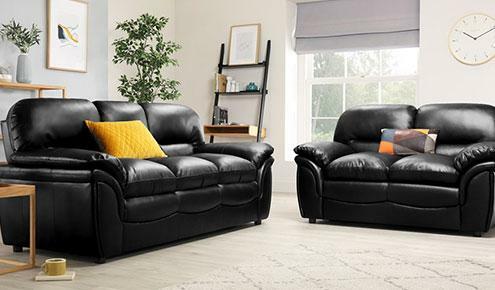 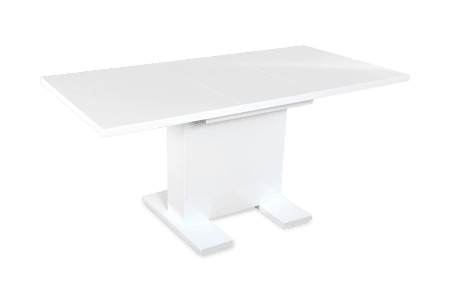 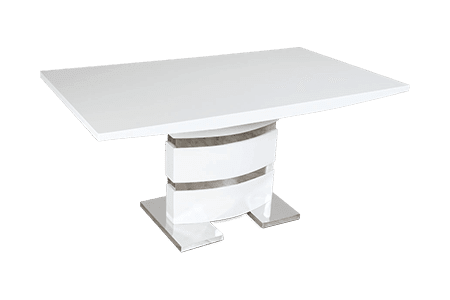 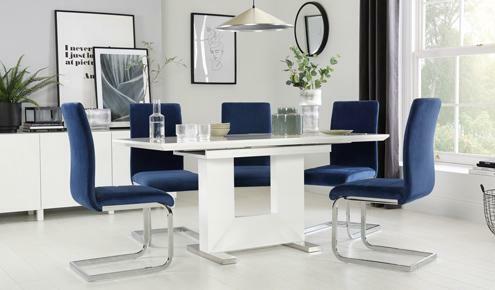 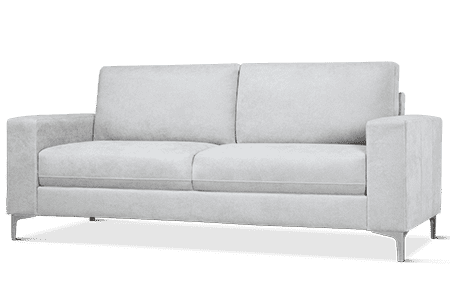 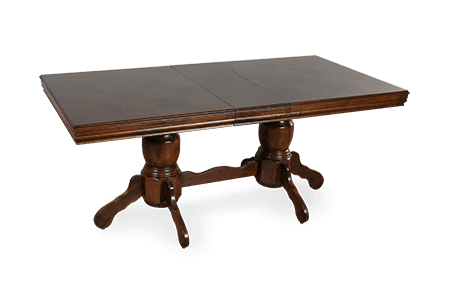 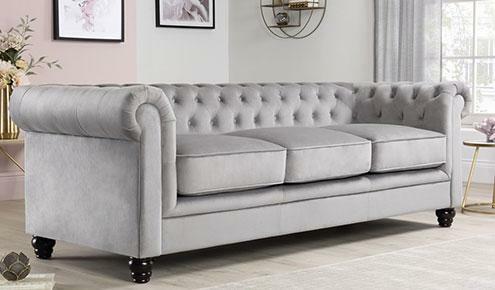 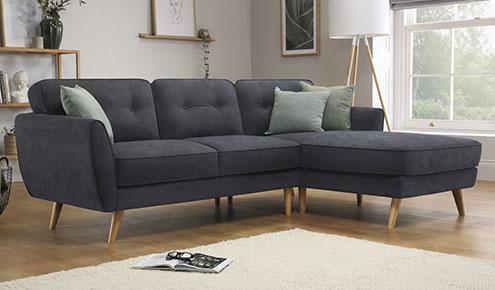 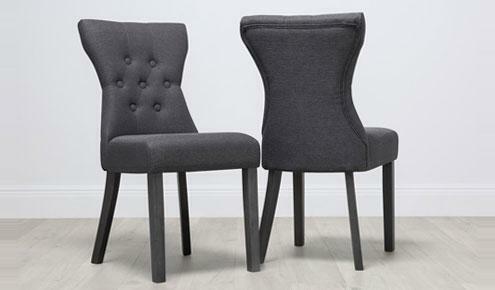 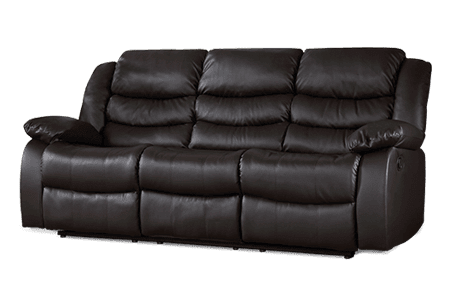 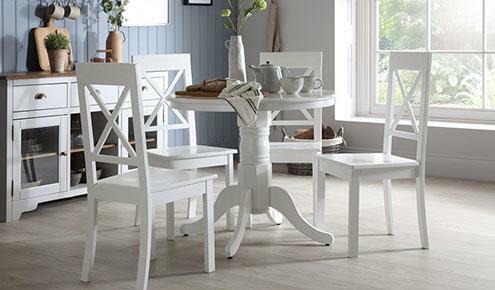 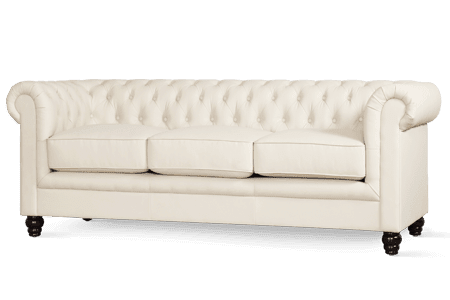 We have ensured that all our furniture is carefully made from hard wearing, sustainable materials, so rest assured that you'll be investing in a quality product at an amazingly cheap price point. 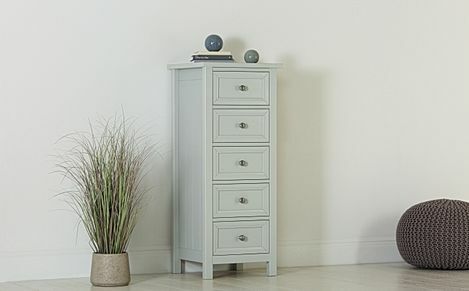 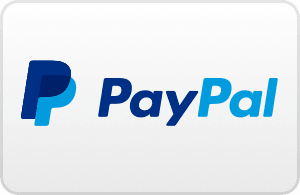 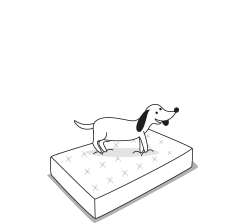 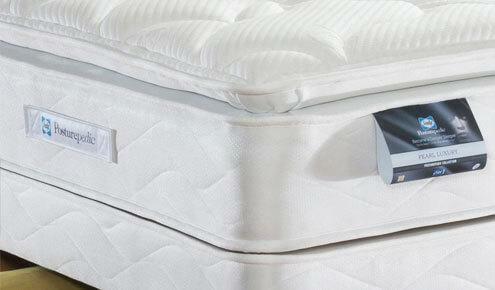 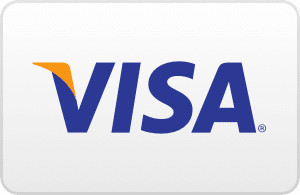 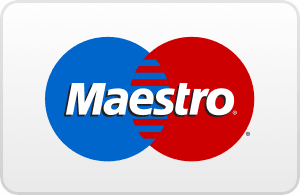 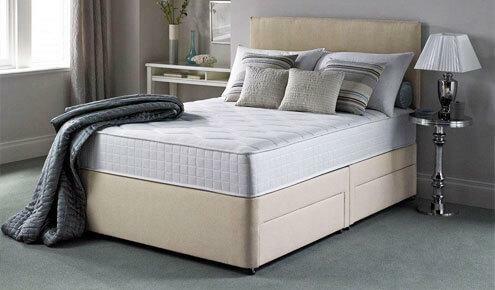 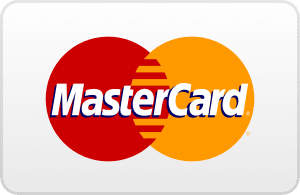 Once you've chosen your chest of drawers, select a payment option and pick out a delivery date at checkout. 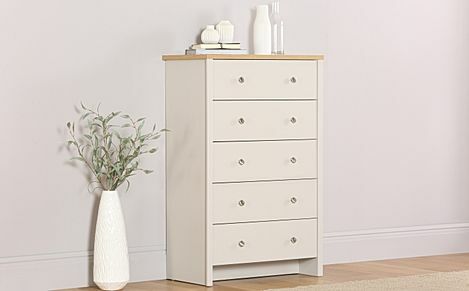 If you’re new to buying your chest of drawers online, we’re here to answer any questions you might have. 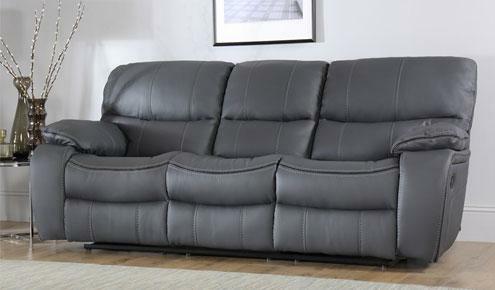 Our staff, based here in the UK, will be happy to help – just give us a call on 0800 035 0070.